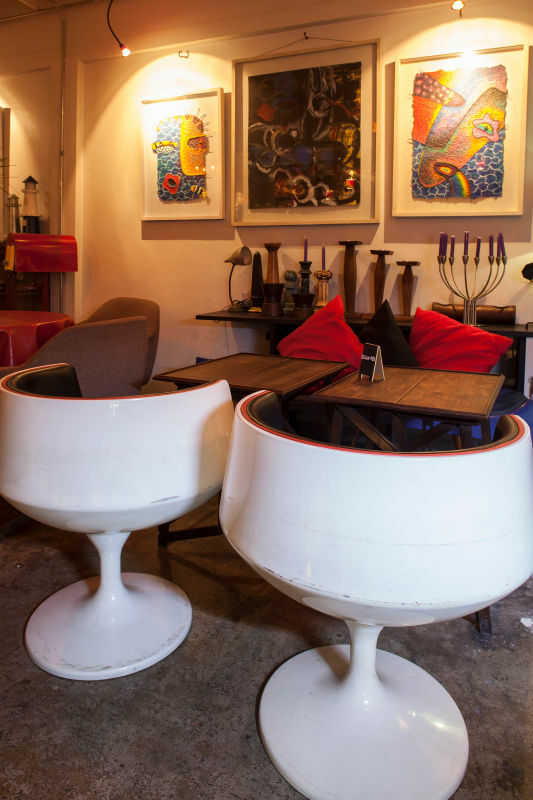 Imagine sipping wine in a Salvation Army resale shop and you’re not far off. 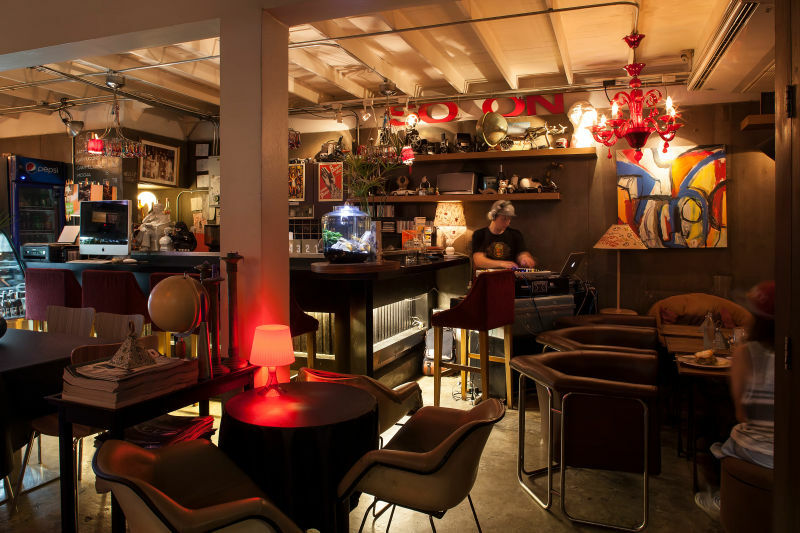 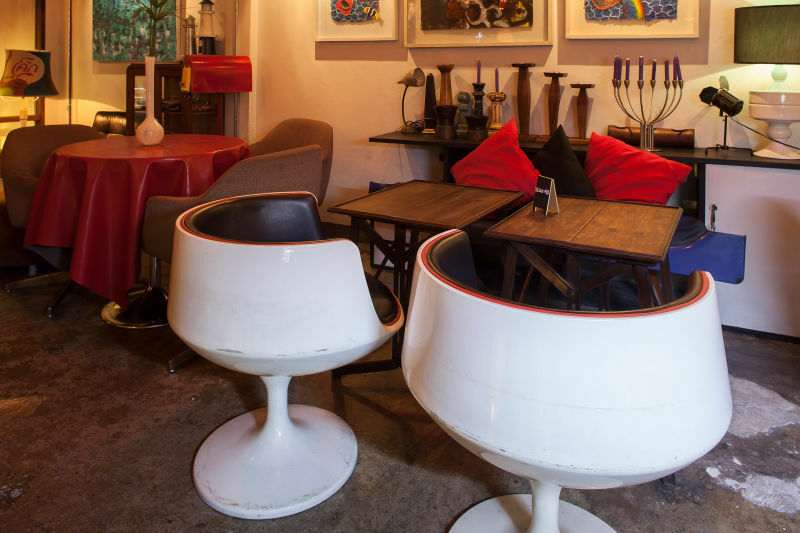 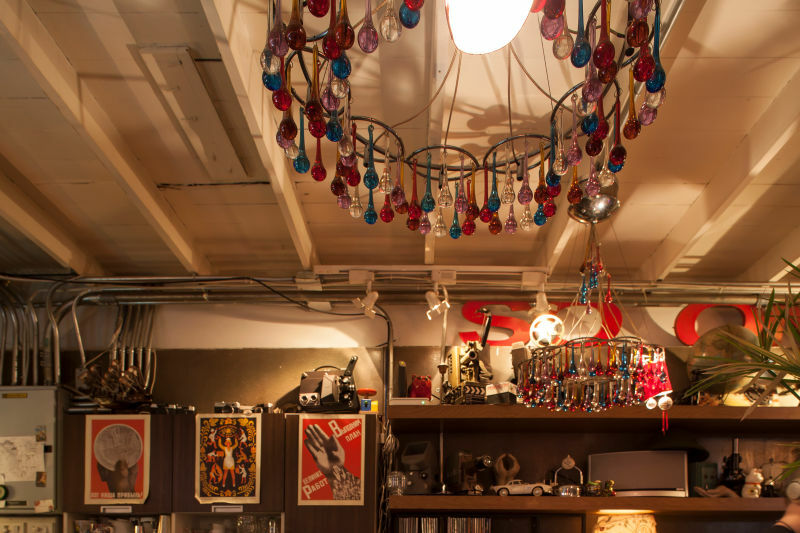 This little-known bar has all the trappings of a comfortable home, from the collection of old cameras to the assortment of tables and chairs, from the paintings adorning the walls to the assemblage of candle sticks. 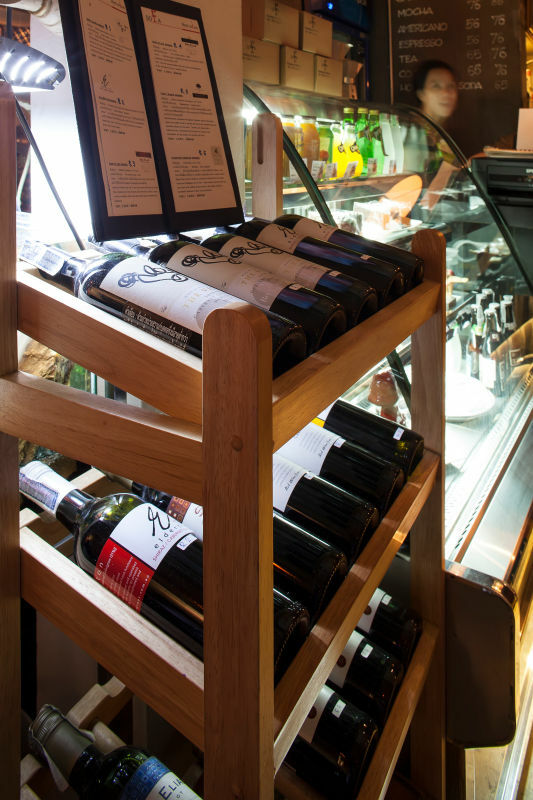 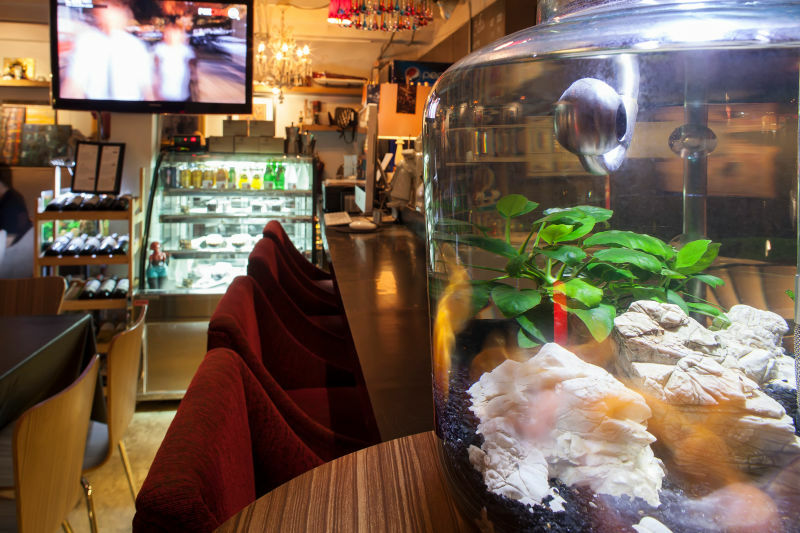 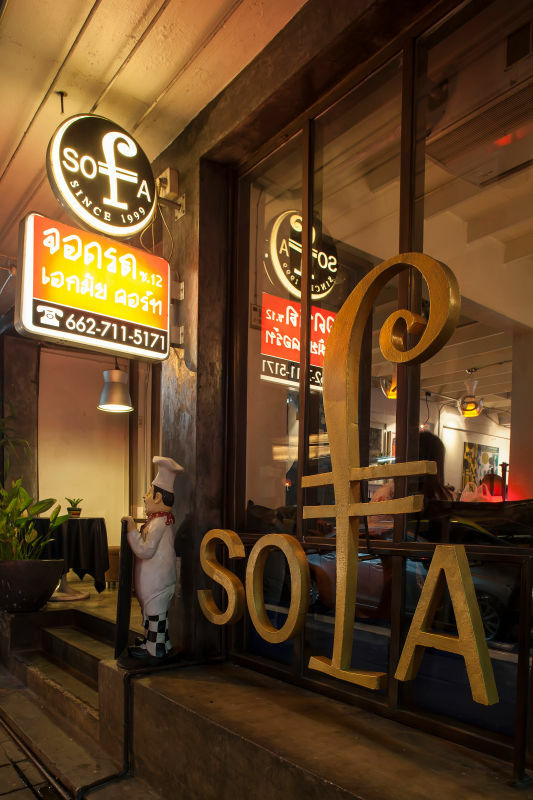 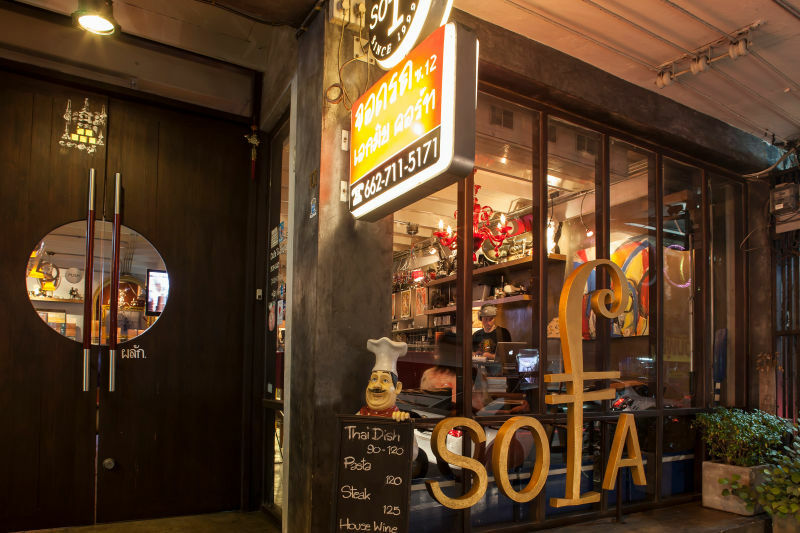 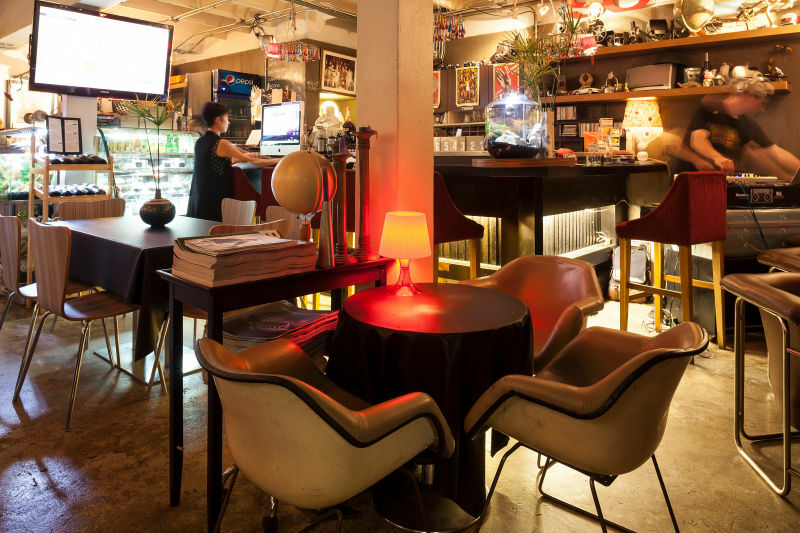 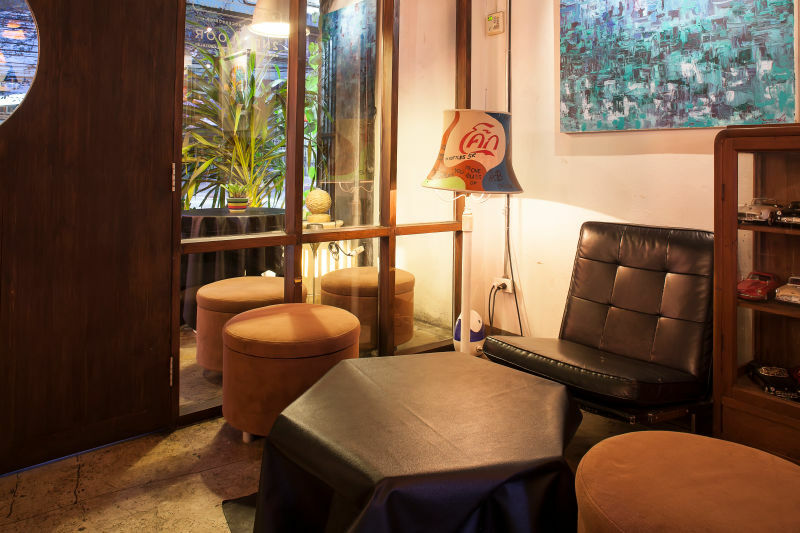 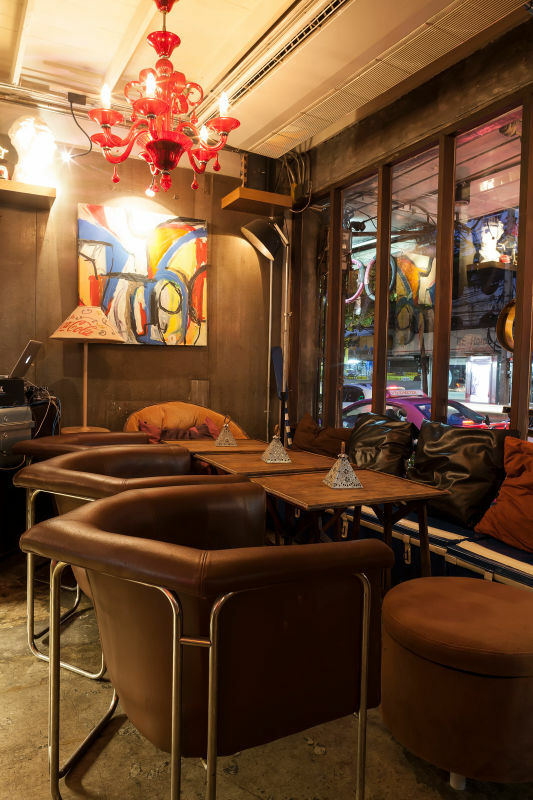 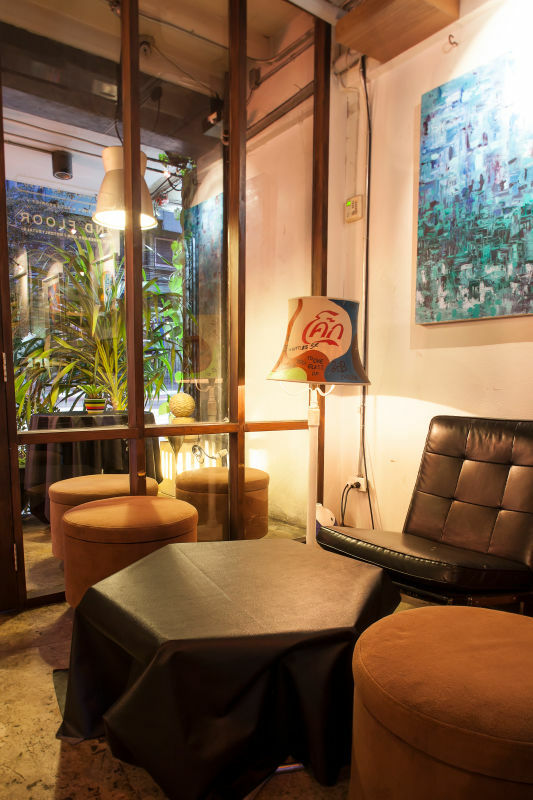 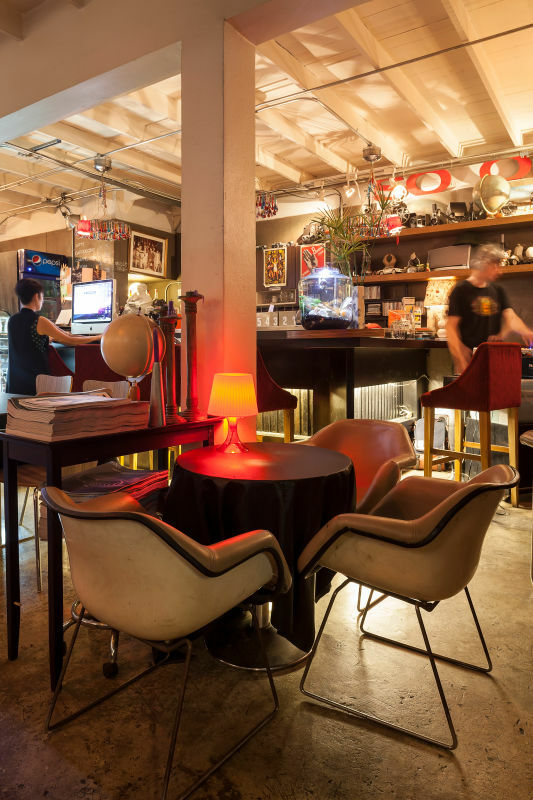 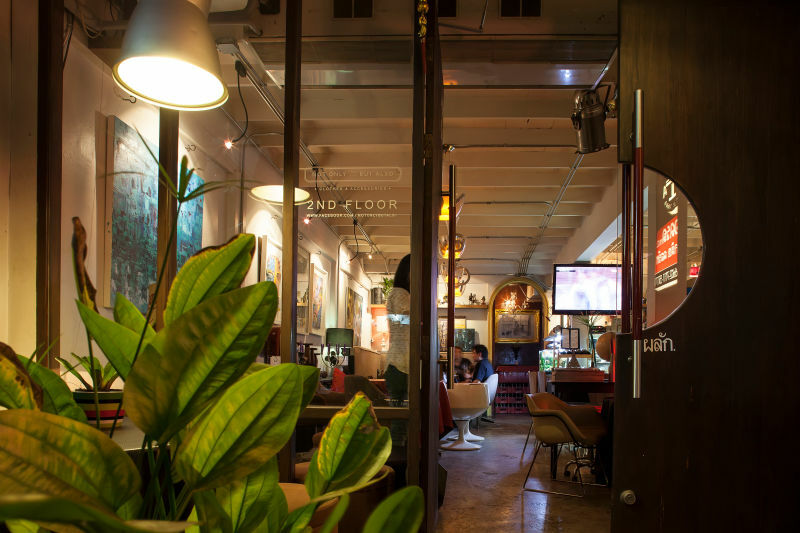 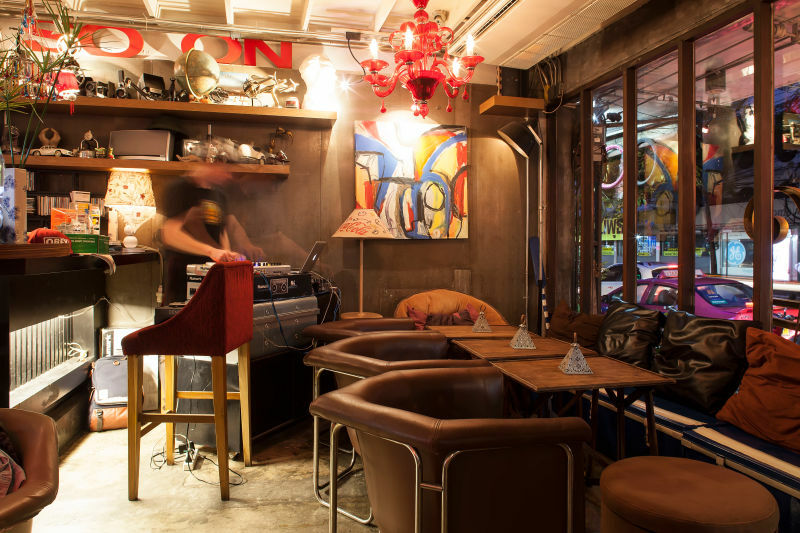 Come out of the Bangkok heat to a place where you can just be yourself and have a glass of refreshing wine, while listening to the house DJ drop some fresh beats.